Floor sealers are the perfect tool for protecting hard surfaces from future damage. Maintenance cleaning on concrete, tiles and the like is not easy, but it can be made less challenging with the right sealer. Thankfully, Whyte Specialised Equipment has formulated a range of floor and tile sealers to help you get the job done. The right solution will not only protect against weather, dirt and moss growth, but will also help revitalise the original colours of the surface, and make it easier to clean in the future! 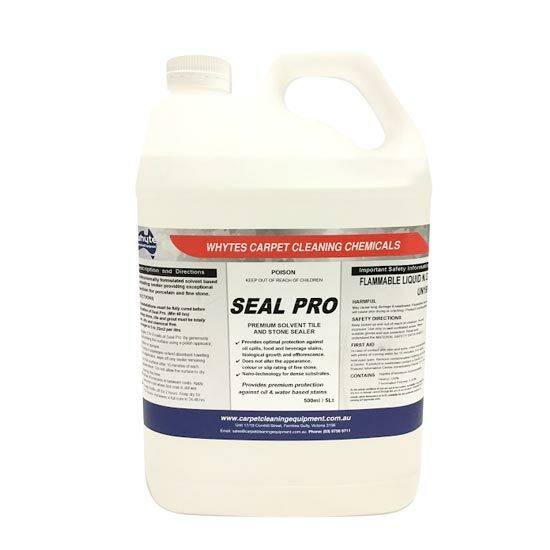 What types of sealers are there? A topical sealer or coating sealer forms a protective barrier on top of grout and tile, rather than under the surface. Coating sealers are also polymers dissolved in water or solvent; the liquid evaporates away to leave the barrier of polymer behind. If you need a sealant that is specifically designed for stone, Whyte’s has developed natural stone topical sealers. These protect against water blotching, scuffing and black heel marks. Enhancing sealers are designed to highlight the natural characteristics of a surface, without leaving behind a gloss or shine. The molecules of the formula fill in any gaps in the stone, tile or grout, while the rest is simply wiped away. Because it doesn’t add any extra shine, natural stone enhancing sealers are popular for porcelain, dense granite, and of course, fine stone. 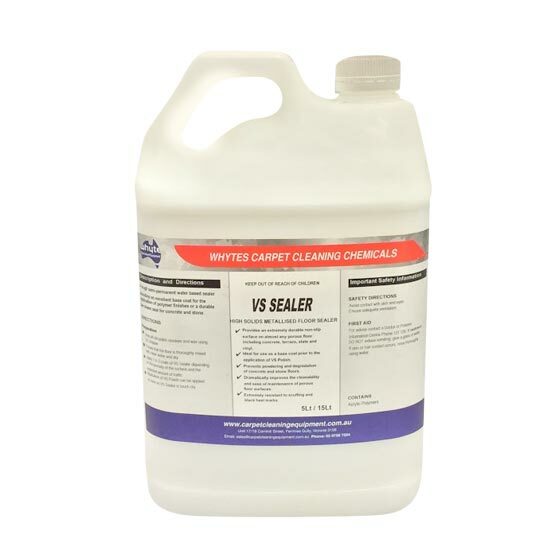 A solvent cleaner is ideal for creating a wet look for your surface, and enhances the colours of your tiles or pavers. Also known as ‘acrylic’ or ‘wet look’, these are the perfect choice for finishing exposed aggregate or stone pavers. There are even options which penetrate into the surface to ensure it doesn’t become slippery when wet, the best choice for the pavement or tiles around swimming pools. Whether you need a natural stone sealer, concrete, pavers or even a grout sealer, we are confident we have the product to suit your task! Contact us for expert advice if you’re still unsure. Based in Ferntree Gully, our sealer to businesses across Melbourne, Canberra, Sydney, Brisbane, Darwin, Perth, Adelaide and Hobart – and across regional Australia.